What you eat will have a direct impact on your teeth and gums. Foods with high sugar content and sugary drinks are bad as they invite bacteria and cause plaque formation. On the other hand, food high in fibre and crunchy in nature are considered good for dental health for supporting saliva production and giving teeth an exercise. And then there are foods that not only clean your teeth but also prevent bacteria from harming your teeth. You can easily find these super foods in your kitchen and take a step towards maintaining a better dental health. Many of us wrongly believe that eating garlic is bad for our dental health. In fact, the opposite is true, and you can eat it regularly and maintain dental health. 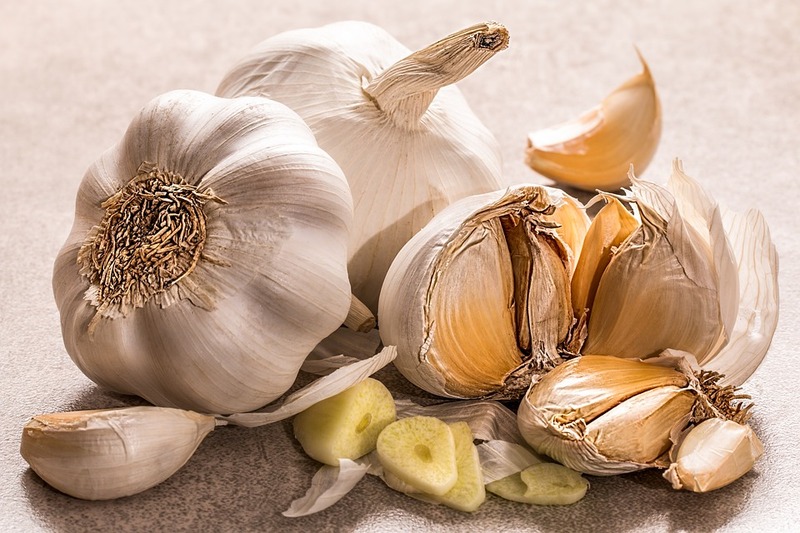 It’s true that garlic can cause bad breath, but its strong anti-microbial and anti-bacterial properties make up for that. Plus, you can eat them regularly and keep the risk of periodontitis – a gum disease – in check. 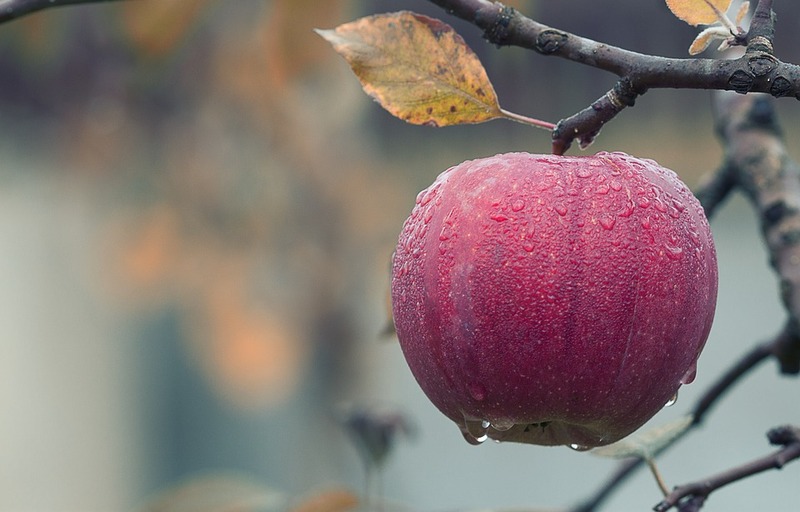 Apples are great for your teeth and gums in more than one way. They not only work as nature’s toothbrush and clean your teeth naturally but can also increase saliva production in your mouth. And when saliva production is increased, it helps scrub away bacteria, plaque and food debris struck between your teeth. Needless to say, you should eat apples more often to achieve total dental health. Onions may cause bad breath temporarily, but their anti-bacterial properties are something you just can’t ignore, particularly if you care for dental health. The sulphur compounds found in them are known to prevent bacteria together with cleaning your teeth white. 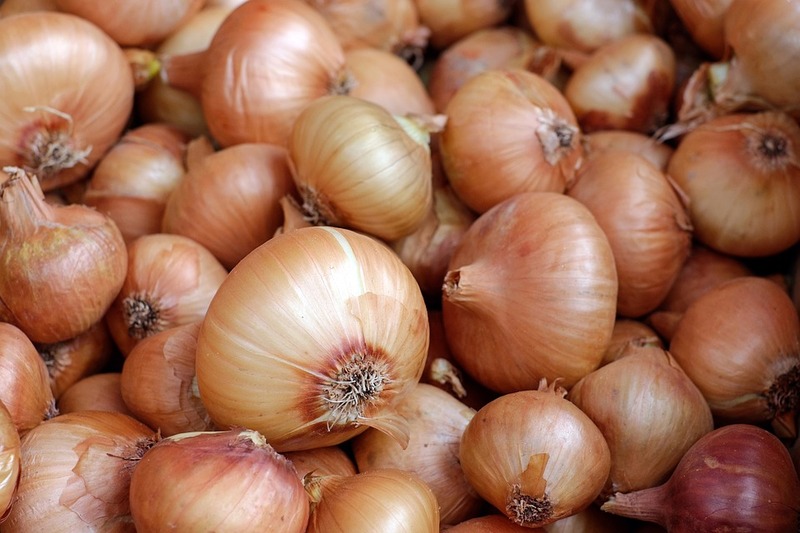 To benefit most from onions, try eating them raw as cooking often dilutes their ability to kill bacteria effectively. 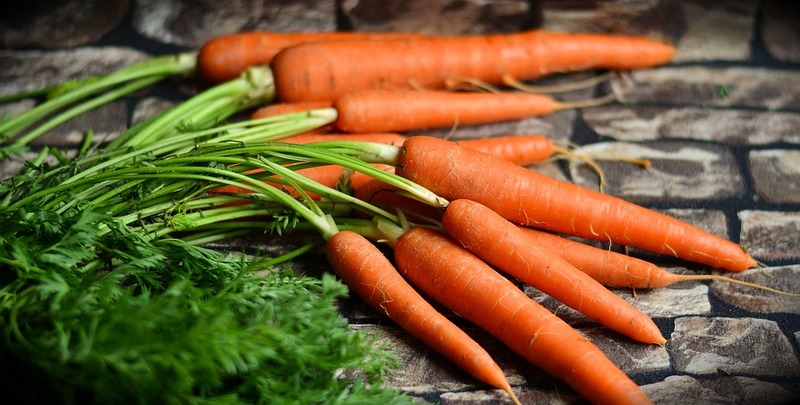 Carrots are a type of food that not only keeps your teeth white and clean but also fights off bacteria powerfully. Eating them can help stimulate saliva and you know the more saliva is produced the cleaner your teeth are. More importantly, they are high in vitamin A and their crunchy and fibrous nature get your teeth benefits and some exercise as well. If you care for dental health, include cheese in your regular diet and see the difference. It not only keeps your teeth clean and healthy but also fights off bacteria and germs and plaque effectively. 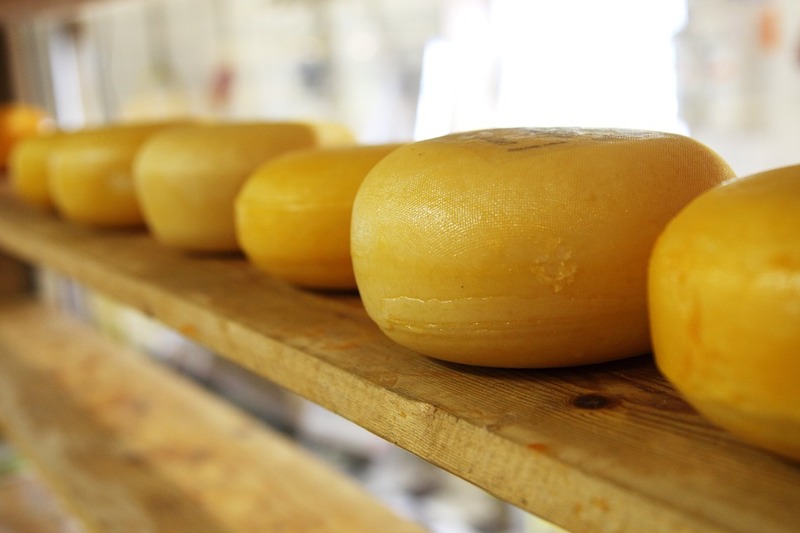 The minerals found in cheese can neutralize acids in your mouth and strength your teeth as well. If you want to whiten your teeth naturally and kill some bacteria as well, start eating pineapples more often. This fruit has an enzyme – bromelain – that helps remove the stain naturally and break up the plaque on your teeth. 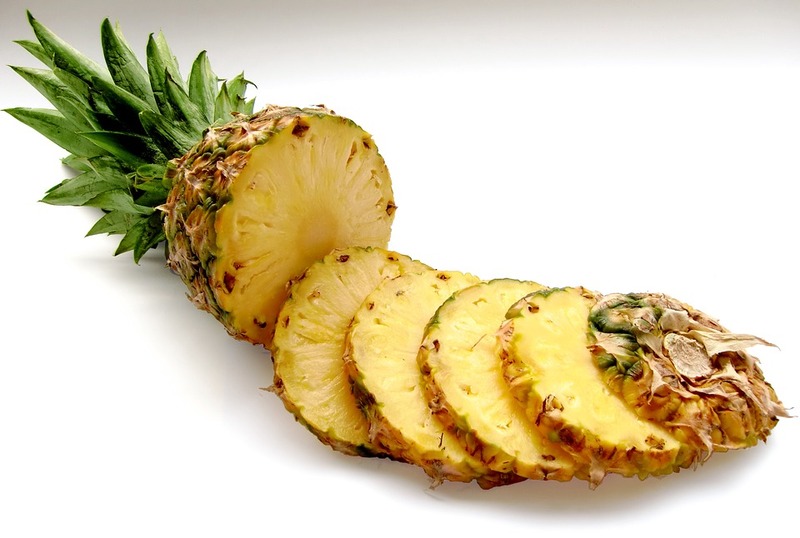 This enzyme makes pineapples extra special when it comes to dental health. You can also consult dentist near my location to know more such foods and fruits for maintaining better dental health.